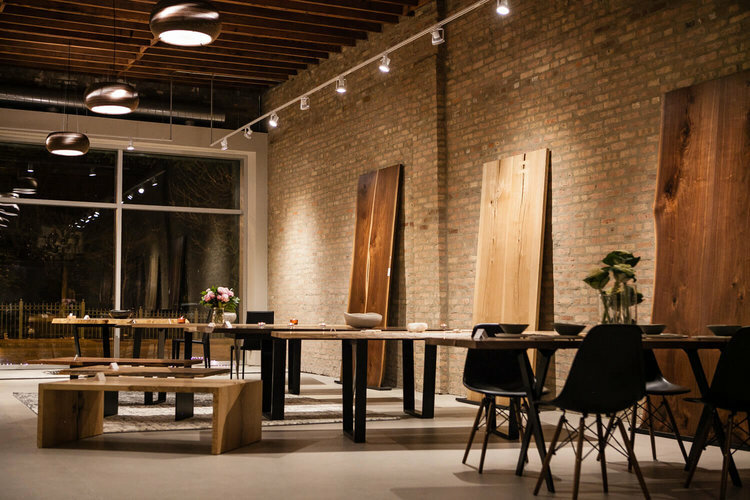 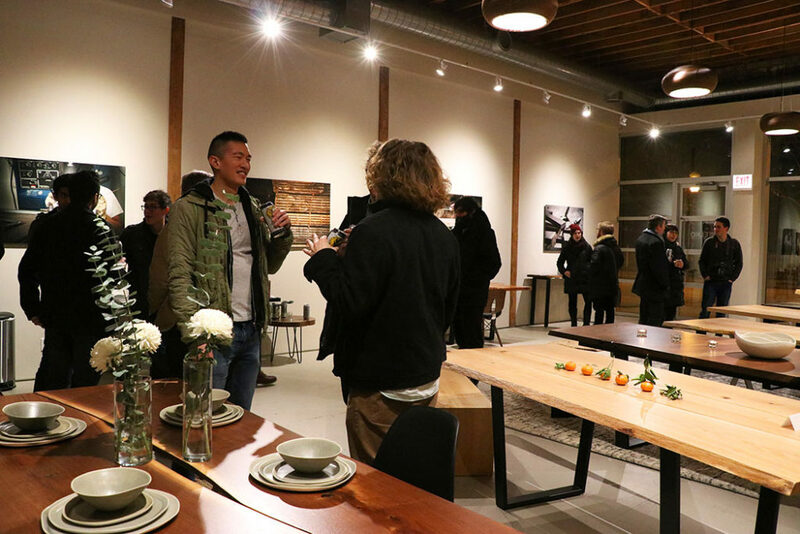 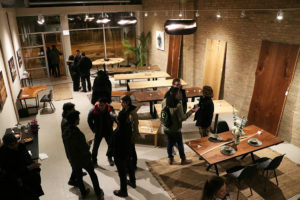 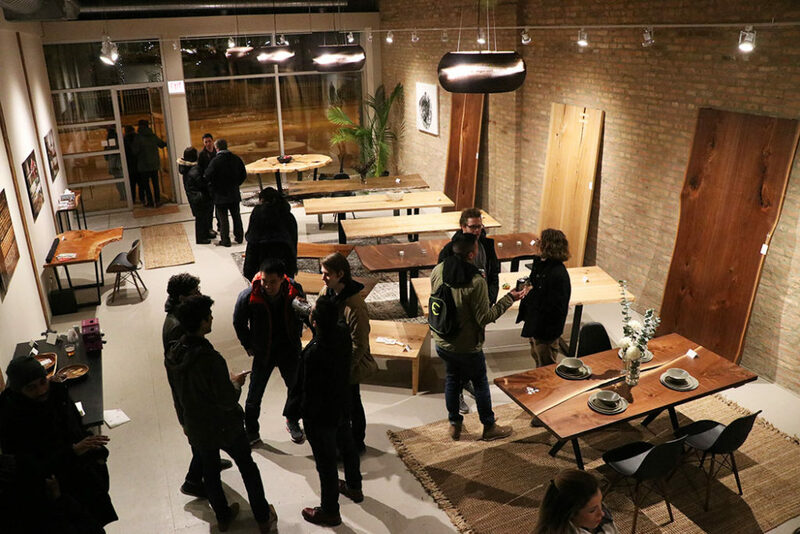 We’d like to welcome Elko Hardwoods to the neighborhood as the latest addition to the Chicago Arts District! 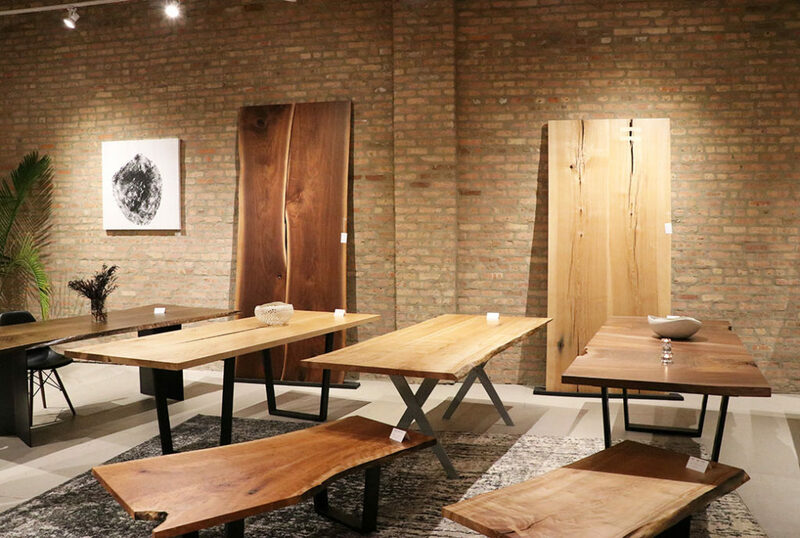 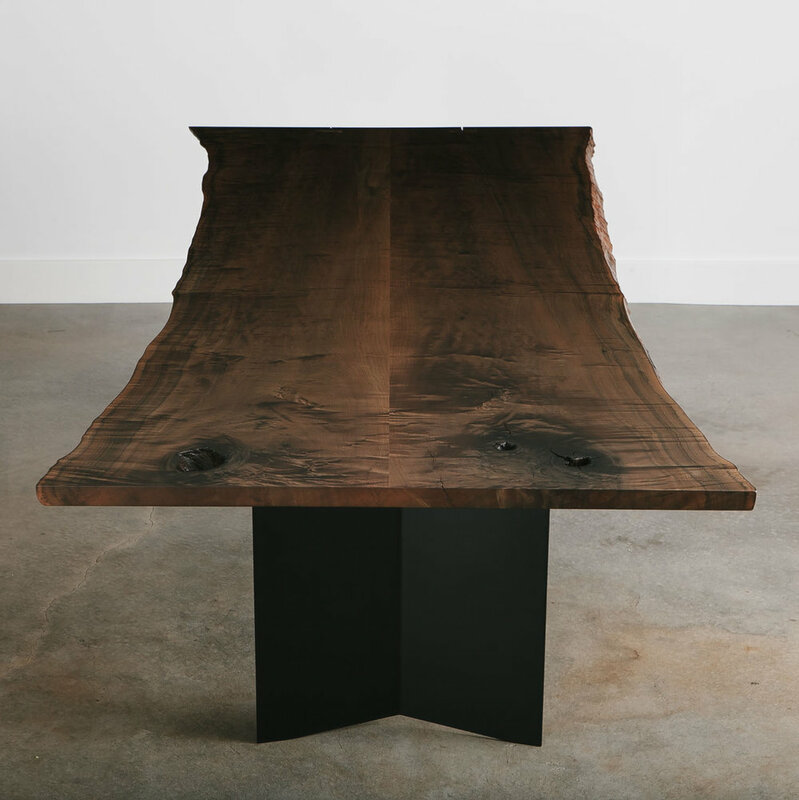 Located at 2003 S Halsted, Elko Hardwoods makes handmade furniture from salvaged wood and it is gorgeous! 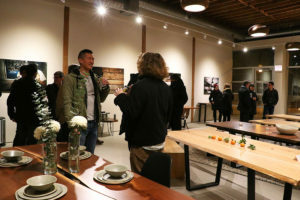 Stop by their showroom (open Thursday through Sunday, 11am – 6pm, other times by appointment) or visit them at the next 2nd Friday Gallery Night art walk on February 10th from 6-10pm.